Spring is coming to life around the world, but where does it happen the best? Every season has a place in the world it shines the brightest and if you, like us, don’t get that idyllic spring weather don’t worry. I did the research for you on where to find the best places to experience spring. We will be traveling to one of these places this May with Hayes and we couldn’t be more excited, but plan to go to all of these during the season at some point in our lives. So see where we feel spring thrives. The city of light and love truly is in full swing during the spring months. Maybe it isn’t a surprise considering it sounds like one wonderful place to enjoy that spring fever feeling, but Paris is just as you would hope it would be in spring. The perfect light of Paris shows off on a whole new level with pink blooms covering streets and creamy colored architecture. Locals gather for picnics and wander the Seine to shop and stroll. You will find cafes crowded with coffee drinkers watching the rest of the city pass by and lovers cuddling on park benches all over after wandering beautiful museums. I have only been to Paris in the fall, which is also magical (when isn’t Paris a great idea?! ), but I can only imagine the perfection it is in the spring time. If you are heading there here is a start on just a few things to do that time of year. 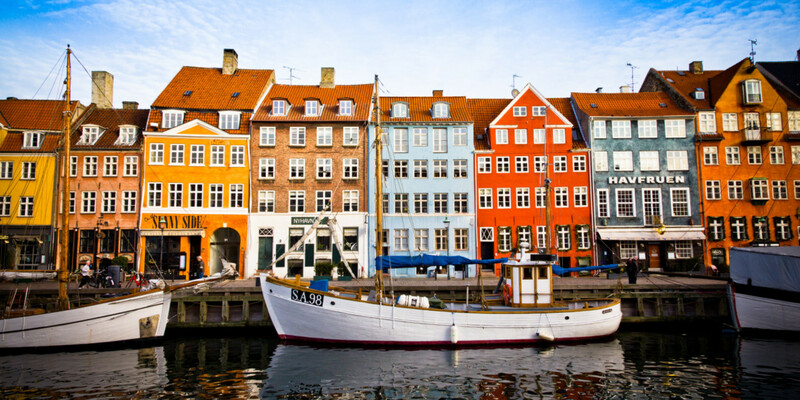 We are headed to Copenhagen in May and are getting so excited for our trip. We have been interested in the Danish culture for quite some time. 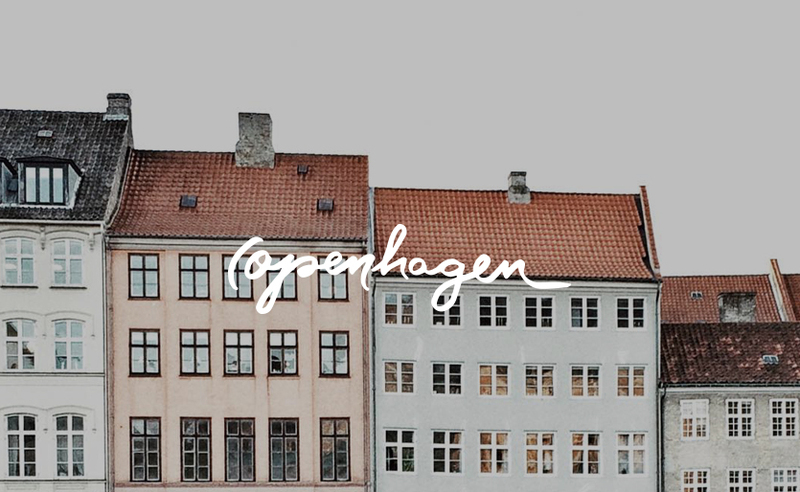 From what we hear Copenhagen is beautiful from May – September. The days are the longest and the city comes to life. The architecture. The food. The blooms. 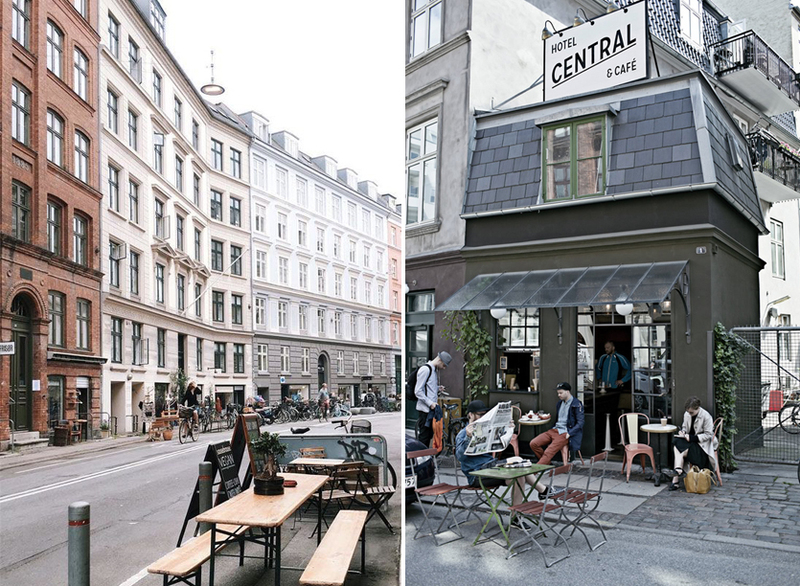 It all makes Copenhagen one of the best places to experience spring working its magic. 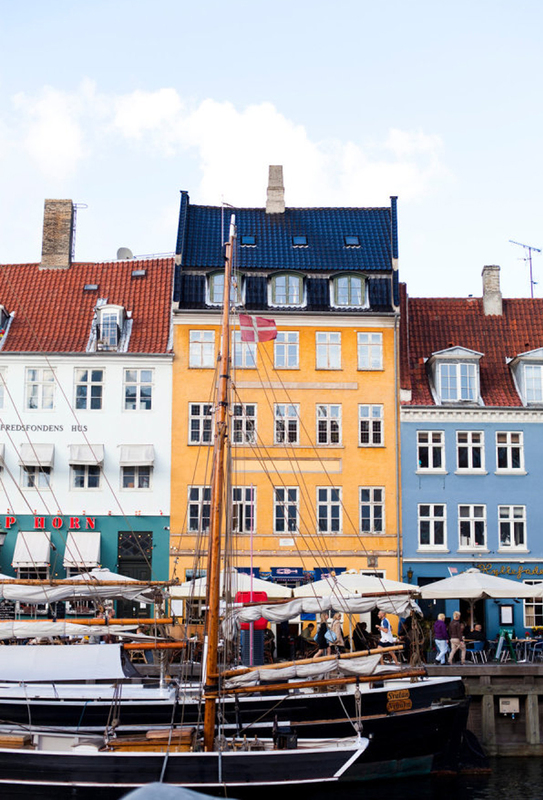 Copenhagen has so much to offer during the spring months. From what I have heard you can expect many people out and about wandering the city. The parks are in full bloom and the streets are filled with bikes more than cars. Even amongst the sometimes chilly weather locals take advantage of the brighter and longer days as much as they can. Not to mention they must be on to something as the #2 happiest country in the world. It sounds like quite a dreamy scene to me. We are anxious to experience it! Whenever I think of spring I think of the cherry blossoms in Japan. 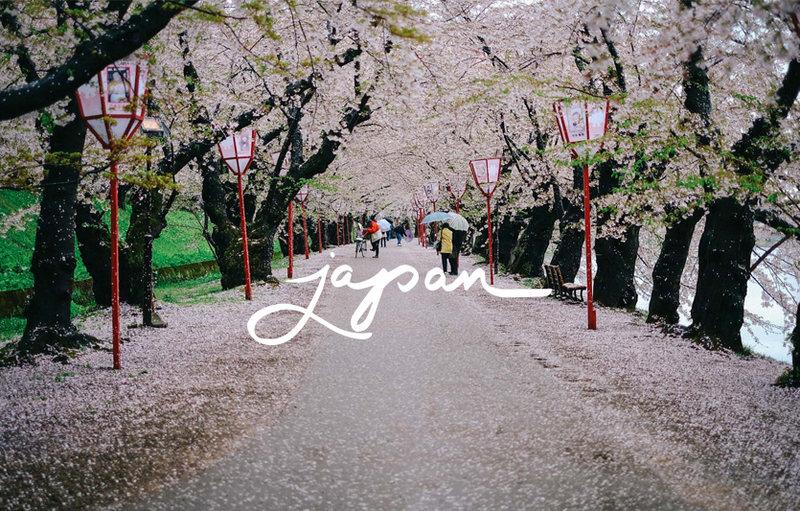 The top places to visit in Japan would be Osaka and Kyoto to see the beauty of the blossoms, but from what I hear you can experience them almost everywhere in the country. The blooms begin in March and continue on through early spring. The flowering trees are so abundant that they cover rivers and streets. Many times there are so many blossoms that fall it can look like soft pink snow on the ground. Though many places get cherry blossoms, Japan has many varieties and nearly the perfect climate for them to grow abundantly. The Japanese love their cherry blossoms and I don’t blame them. Even the limited amount we get here in June are amazing so it is no wonder they celebrate them with Blossom Viewing Parties called Hanami where you enjoy meals and drinks just to spend the time looking at the blossoms. 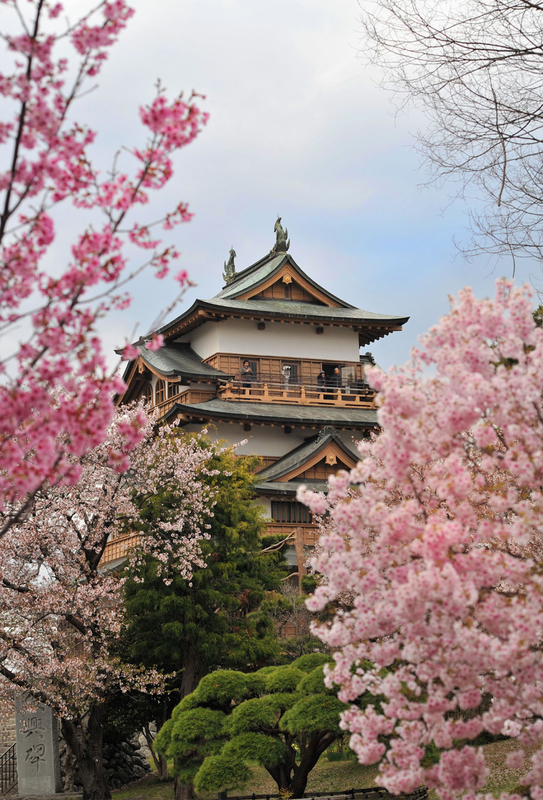 Spring holds some of the greatest weather in Japan as well as some of the most incredible beauty. This guide about Cherry Blossom viewing is great if you plan to go and experience the season there. 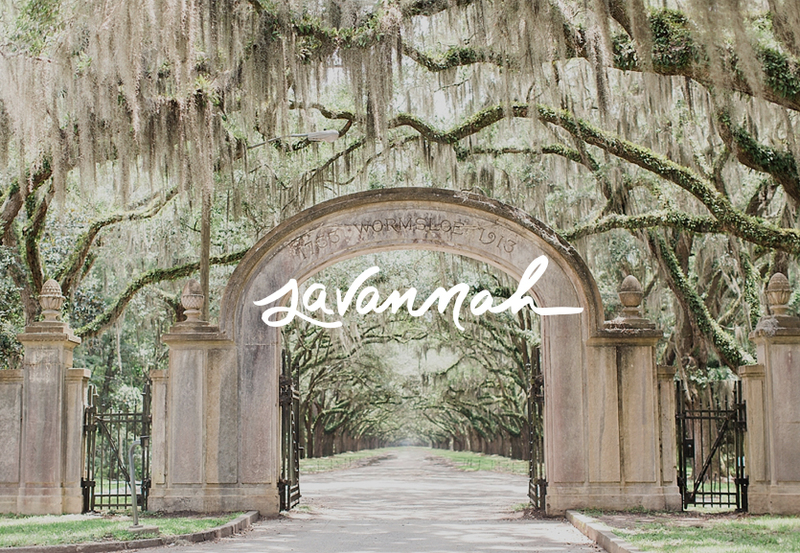 My one regret of our time in Raleigh was we never stopped in Savannah for a visit. It was on our list and we never made it. 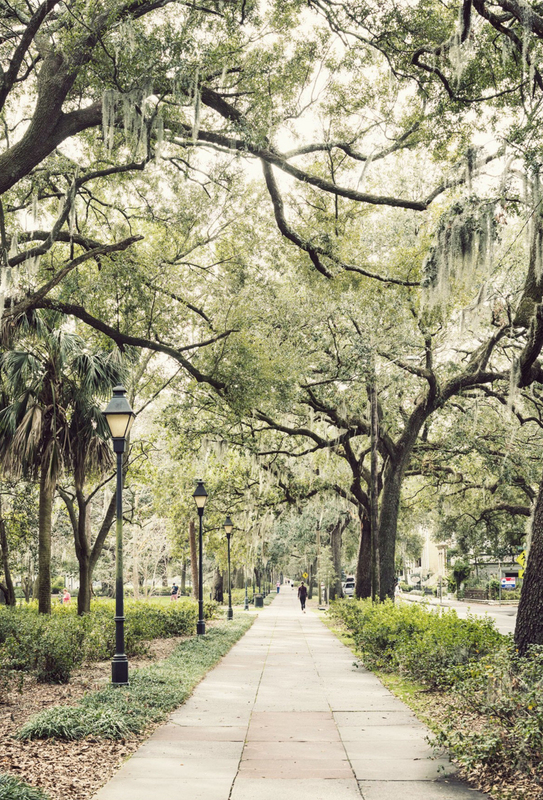 We went to Charleston, but from what I know of my own experience is that though Charleston is beautiful in the spring Savannah is the real gem of the south. With trees covered in dripping Spanish Moss and the light that is created through the trees in the spring are pure magic from what I hear. The town is full of haunted ghost stories, beautiful southern charm, tree lines walks shading you from the warm sun above, and everything is in bloom. This city is the kind of old world charm that is hard to find in many cities in the United States. 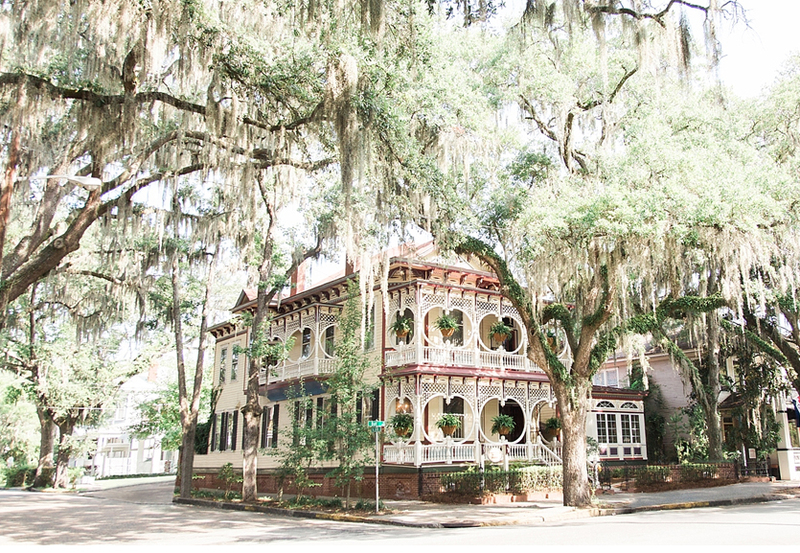 On top of the beautiful experiences of the city and food, you can easily hop over to one or more of the outlying islands such as Tybee Island and more. It is easy to have a variety of experiences in the area from art to haunting stories to tea time to island life. It is not only a perfect alternative to the typical spring break stops, but it also offers some wonderful history along the way. Just to give you an idea of the beauty of the area, here are the most photographed places. I saved the best one for last in my opinion. Michigan is known for the Dutch culture that settled here around the Grand Rapids area. In fact, Holland, Michigan is more or less like a mini Netherlands with their own Tulip Festival in May and more, but to get the REAL experience you have to go back to where the culture was born in The Netherlands. Fly into Amsterdam and then head out to some of the adorable villages that are all outlying from the beautiful and colorful city. 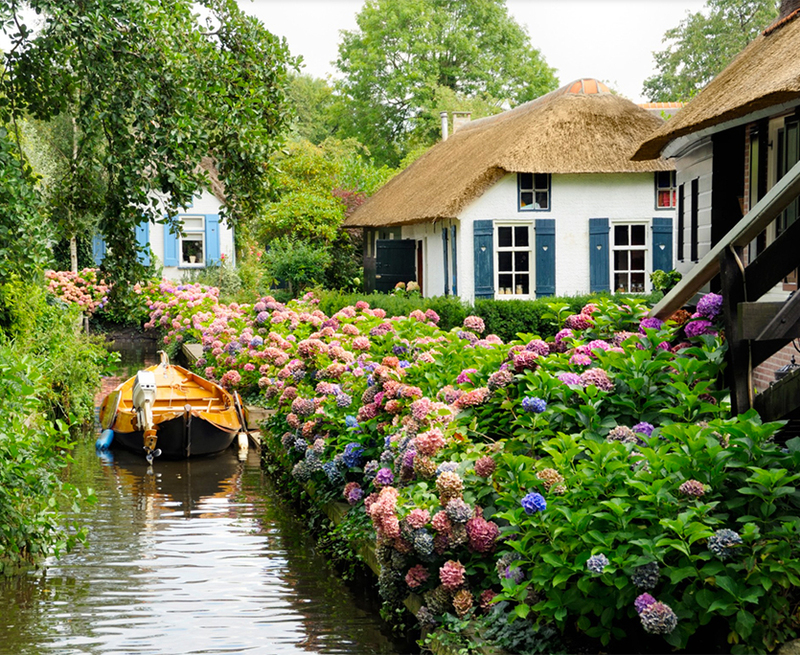 I have always been someone that enjoys the little cities more than the big ones so heading out to towns such as Giethoorn (city with no roads only boats) and Kinderdijk (lots of windmills). That is just the beginning of what The Netherlands have to offer in spring. The country is known for its tulips and the spring is when you have the opportunity to see them in all their beauty. Layers of vibrant colors coat the countryside beside windmills and adorable thatched roof homes. There is nothing like it and though the weather isn’t going to be super warm the blooming colors will keep you warm all on their own. Though there are many tulip farms in the US you can visit and experience (such as the festival in Holland, Michigan) there is nothing that could compare to seeing them in The Netherlands in the spring. This one is high on my do list. Have you been to any of these places in the spring? What other places do you think do spring REALLY well? I would love to hear cause I would love to see more places in their prime. 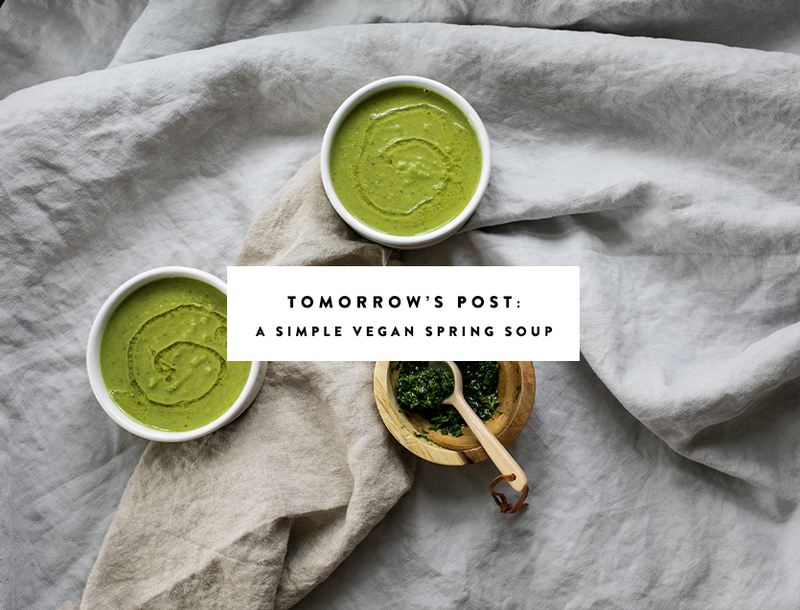 Tomorrow, I will be sharing a simple vegan spring soup that is full of fresh seasonal veggies and fresh herbs to top it all off. Check back tomorrow or sign up for our email newsletter to not miss the recipe. I love flowers so a trip to Japan or Netherlands will be a dream come true! So happy we’re here in Japan for the hanami season… It is incredibly beautiful already. Savannah looks amazing too <3 thanks for the tip!!! 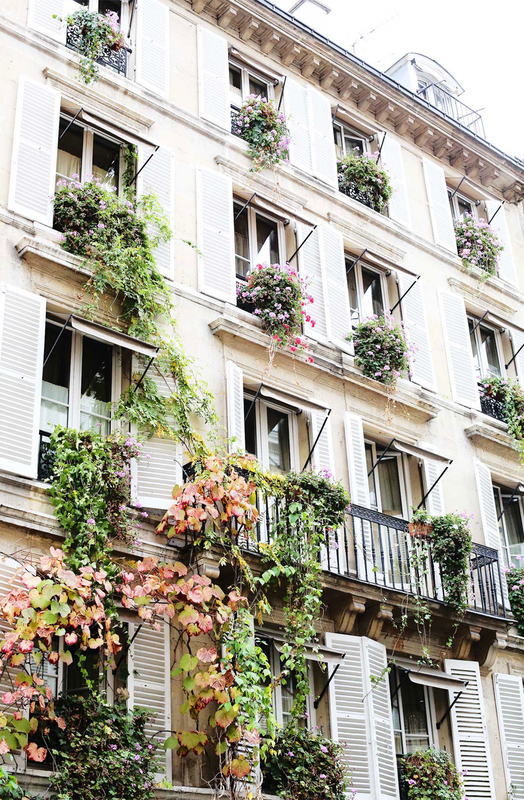 Must agree about Paris, but honestly, all of France is beautiful in the spring. Off-season is a good time to travel, too, if you want to feel more like a local. i’ve been to Copenhagen in June, and it was very odd to have light so late…and early. Make sure your hotel has blackout shades. In the Netherlands, there’s a big botanical garden called Keukenhof that’s a bit touristy but so, so beautiful. It’s so huge that you can find quiet spots and feel alone despite busloads of tourists. There are the famous fields of tulips, for sure, but also many other flowers. A real feast for the eyes. I’ve gone a couple of times. I’ve been so incredibly lucky to have experienced spring in paris, but i think Netherlands and Japan must look simply magical! rental !! riverwalk had amazing bars and stores !! would love to go back !! I want to go to all these places! Savannah might be the most practical one! I’m looking into it! Love this post! We are headed to copenhagen in July, as an add on to Norway and Faroe Islands. As it will be our first big trip with baby in tow, we’re so excited and admittedly a little terriFied! LookiNg forward to hearing about your travels before we go, and also any baby travel advice! Oh man! That is an amazing trip! Norway and the Faroe Islands on my list. Next time I think. I don’t plan for this to be our only trip to that area. Oh one thing I do know is the light is intense that time of year. From what I hear they get over 20 hours of light so that may be something to consider with your little one for sleep. Oh! I havent even considered that! Thanks for the heads up and now to begin preparing for that little twist! Really very nice blog. when i have seen images so ican not regist myself to read this . you have included awesome places with fabulas images. Keep sharing..
p.s.i`ve been to Denmark lately – truly incredible place. 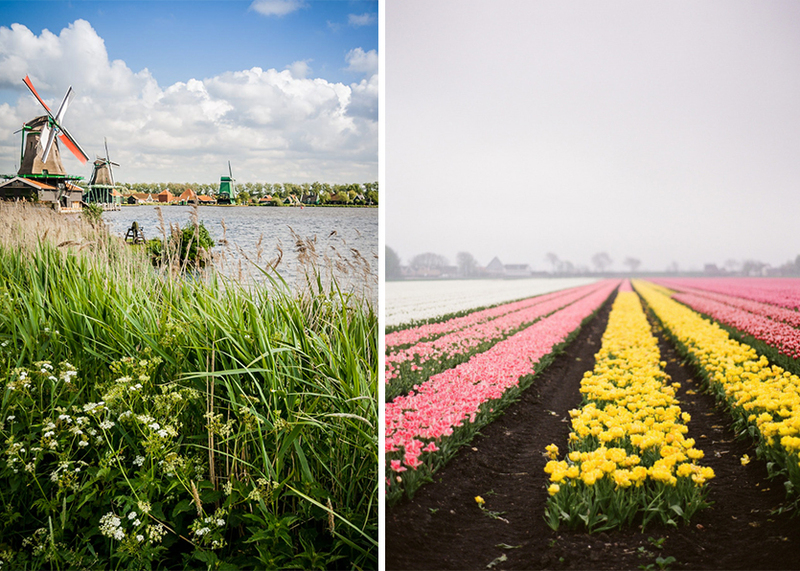 Netherlands is definitely on my bucket list for spring time travel. I just adore tulips and would love to see their infamous fields in person. What a great list of places to see – it is definitely feeding my travel bug! 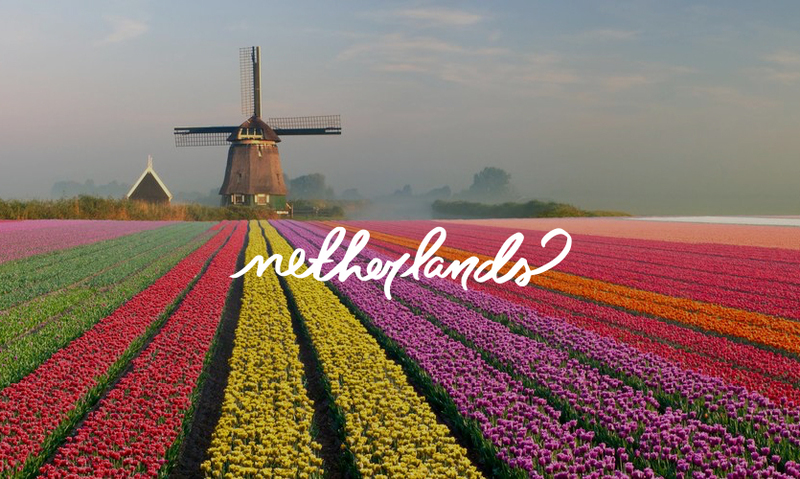 My dream is to travel to NETHERLANDS too, in spring it would be amazing. 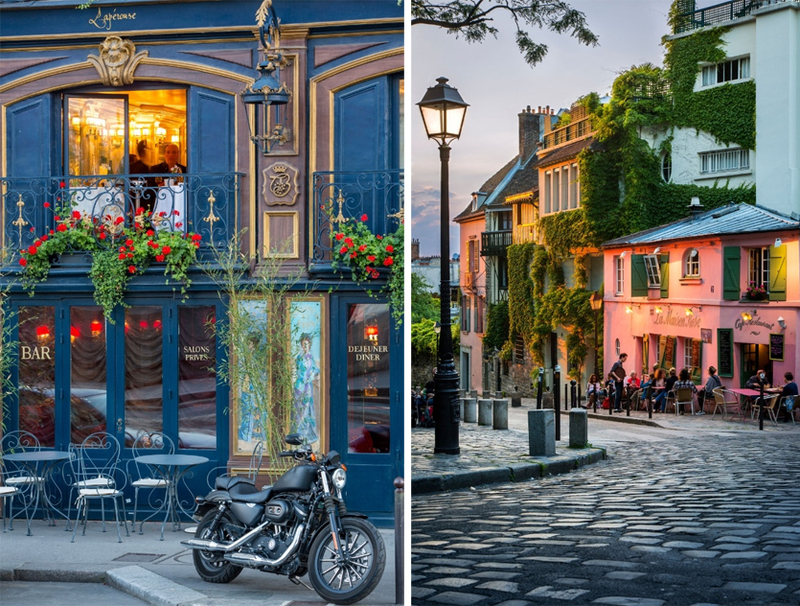 I’ve never had thought about Paris during the spring, but looks wonderful too! Japan and Copenhagen are on my list too!